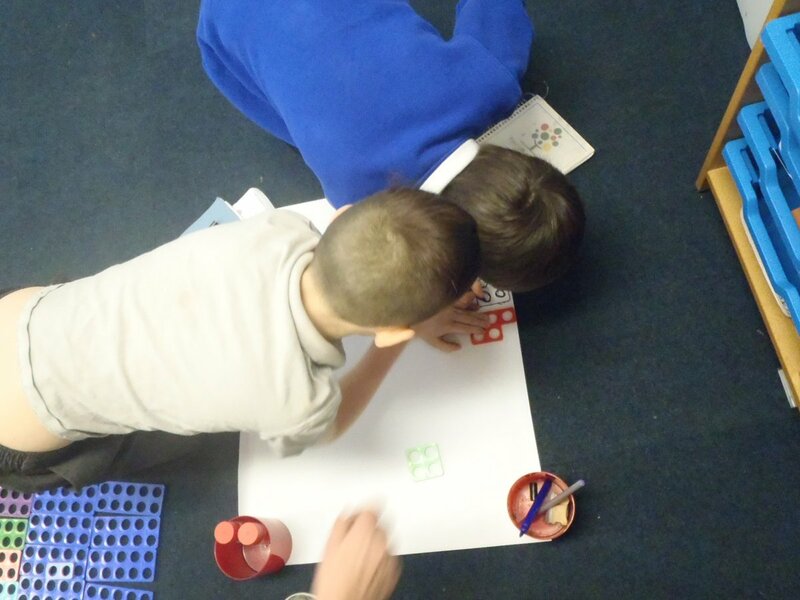 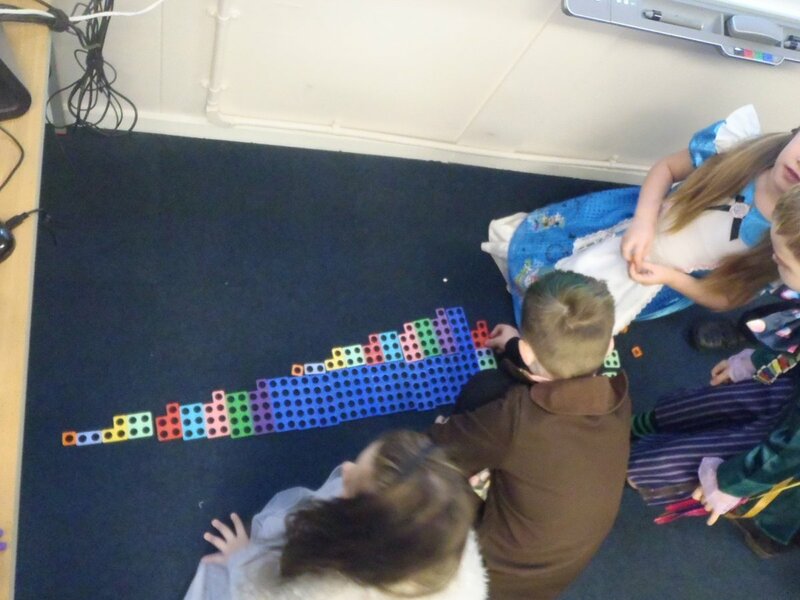 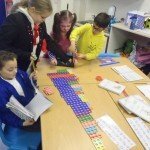 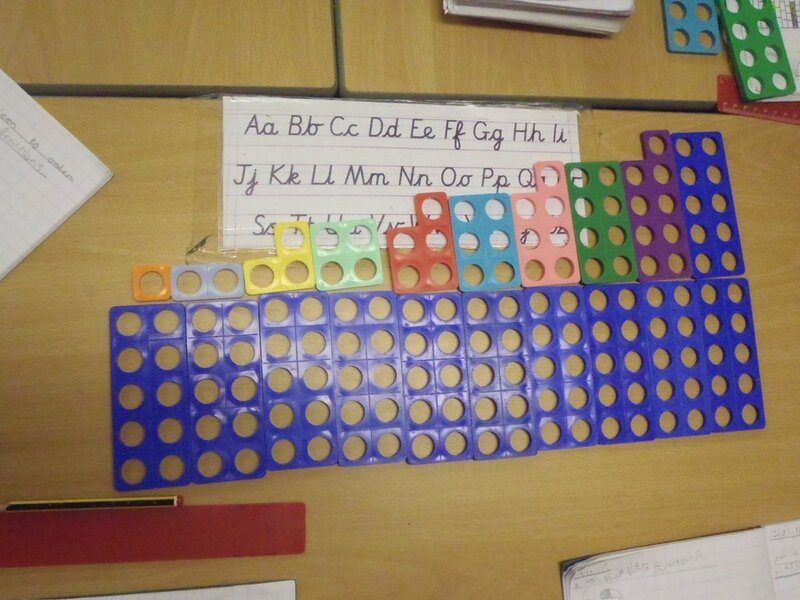 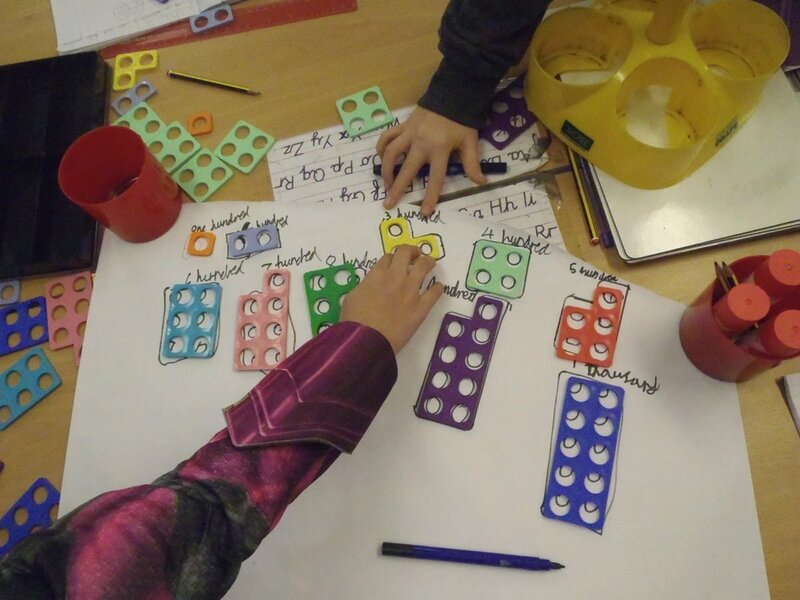 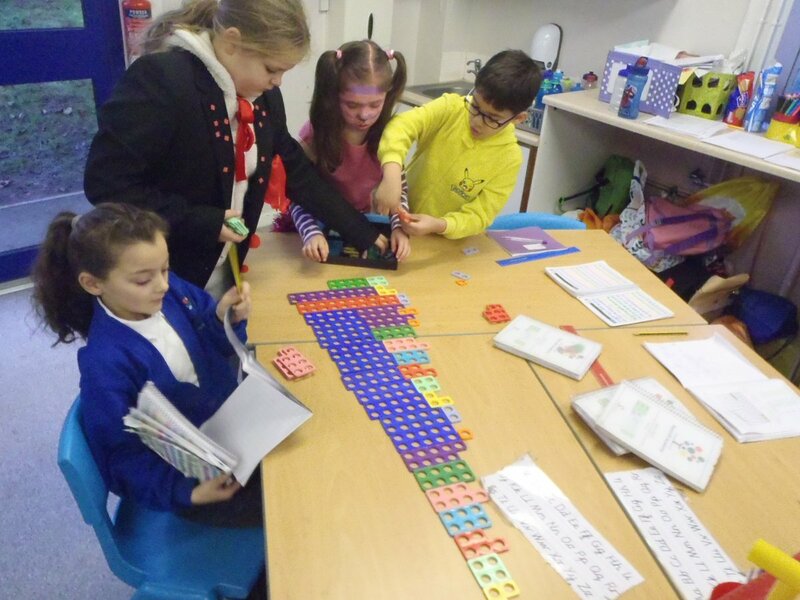 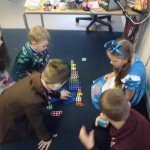 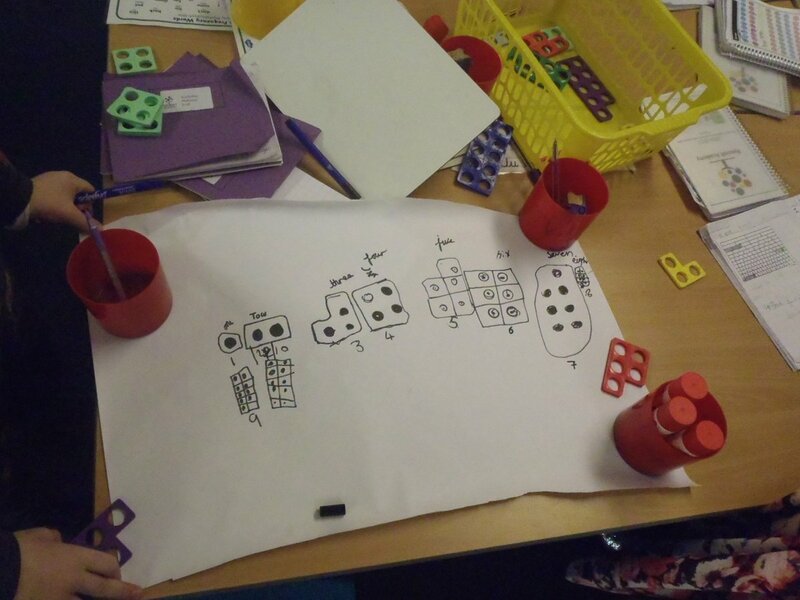 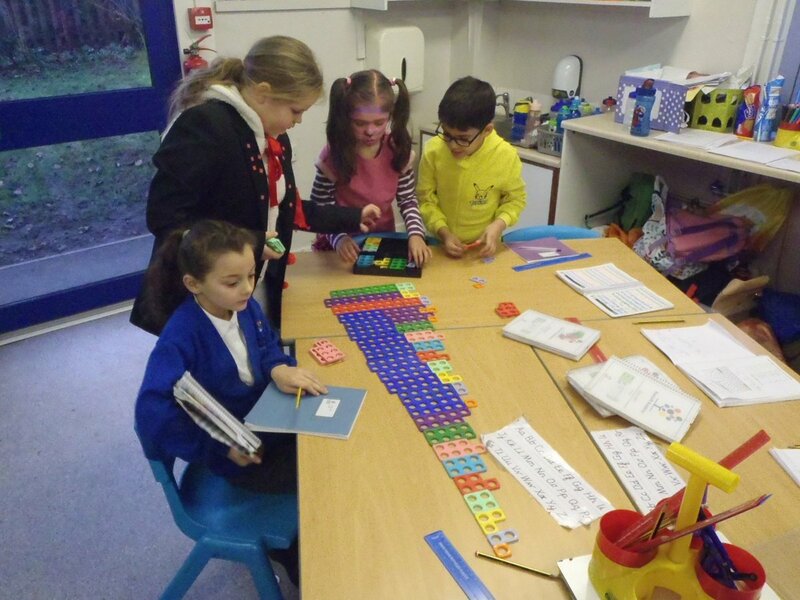 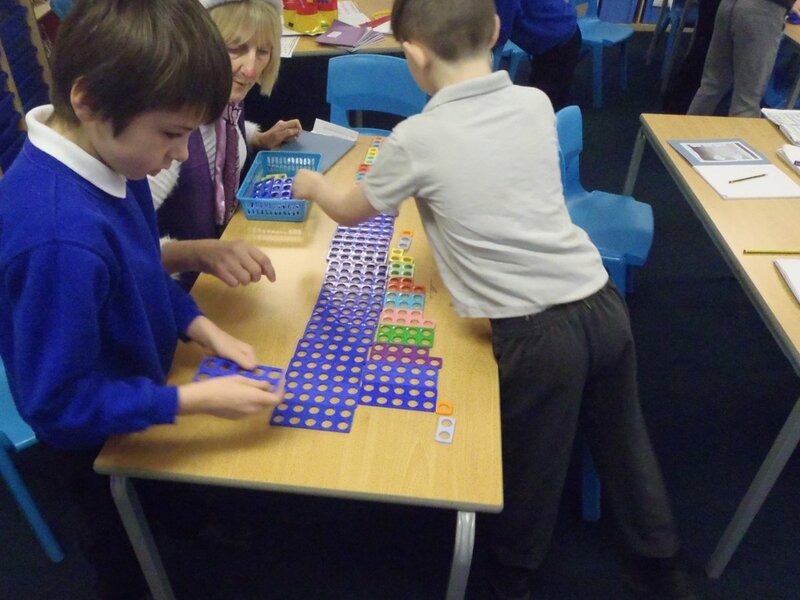 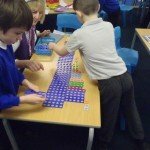 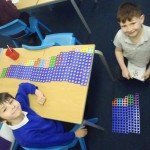 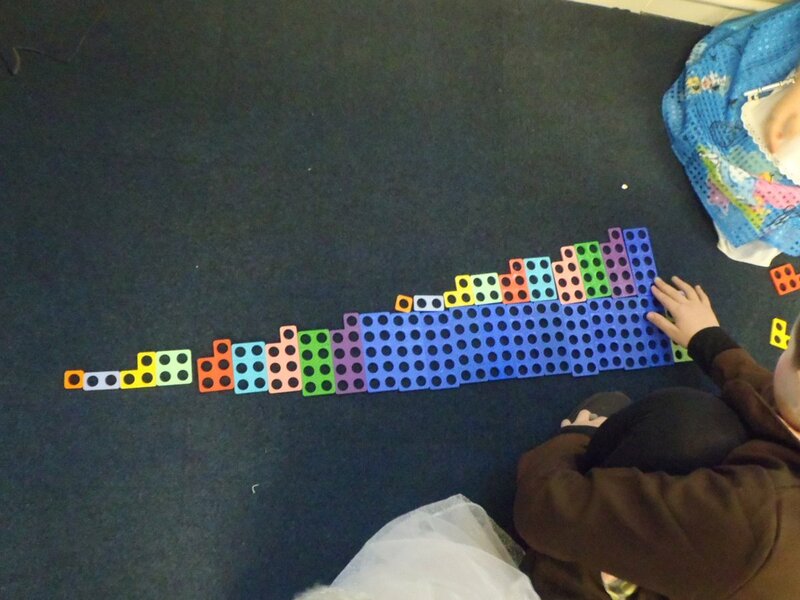 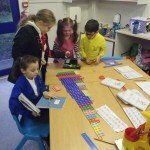 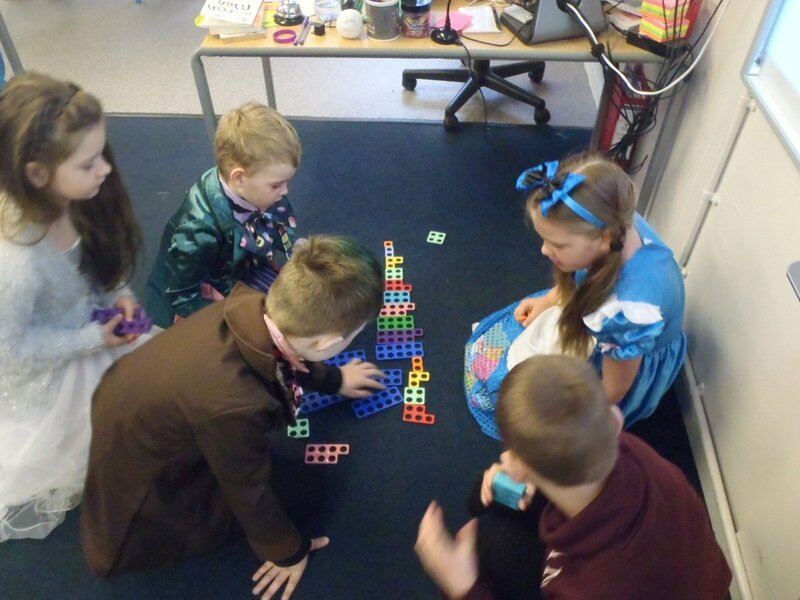 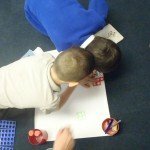 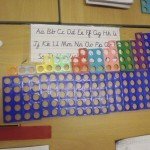 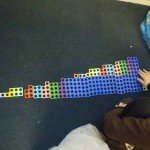 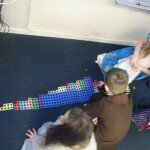 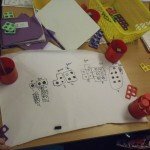 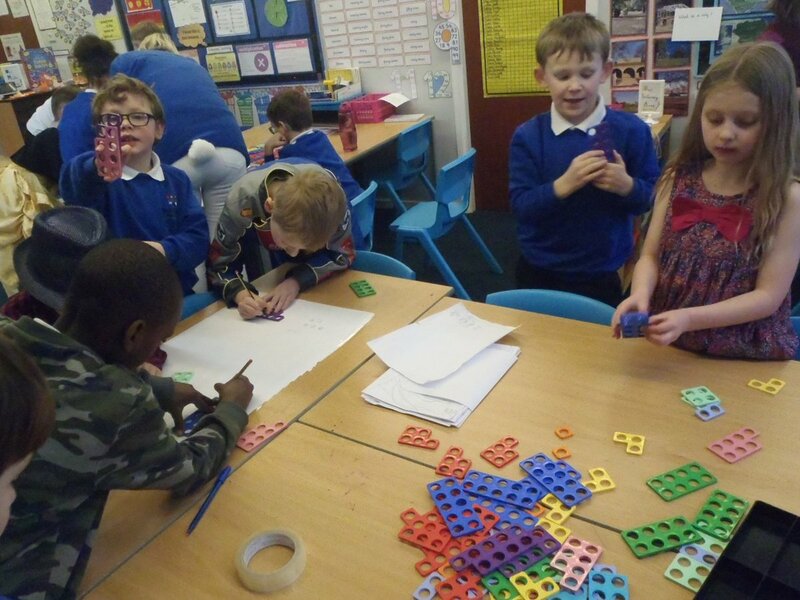 In Year 3/4 we have been busy using Numicon to support our learning in Maths. 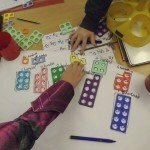 It has helped us to create a visual image of what addition, subtraction, multiplication and division look like. 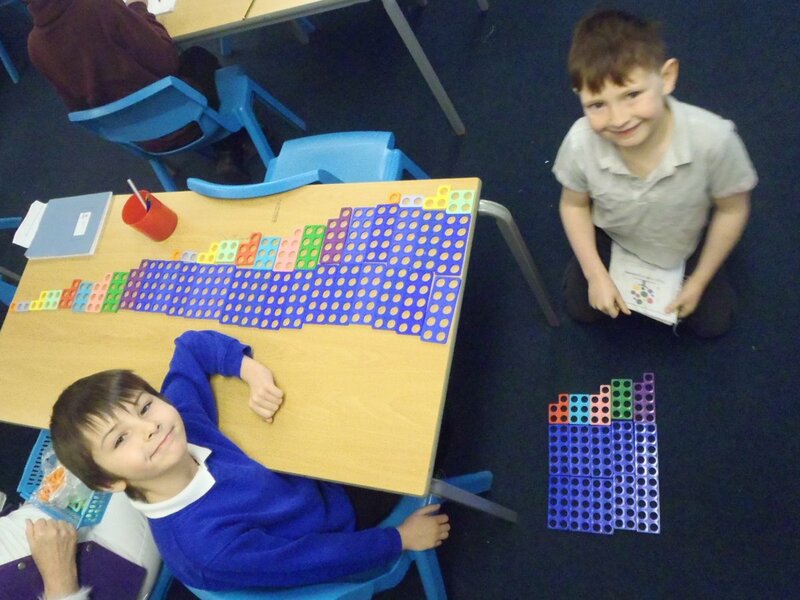 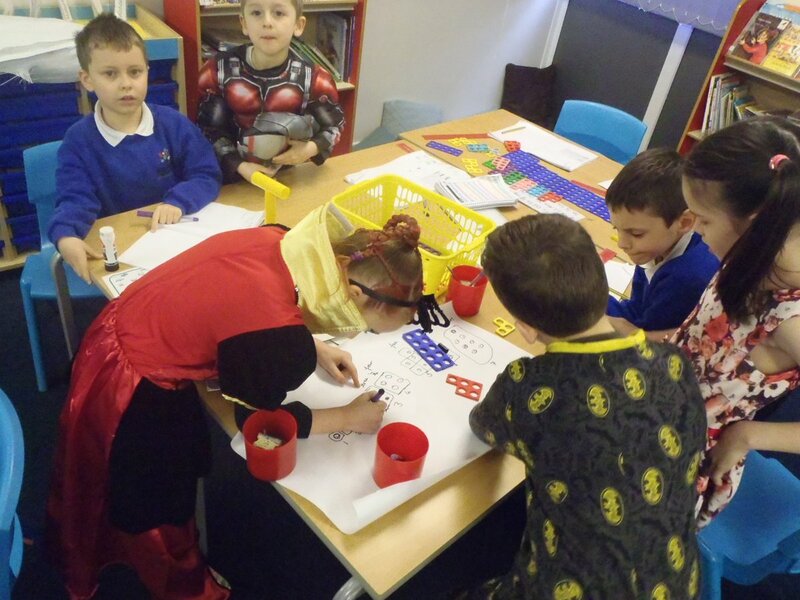 We are super mathematicians. 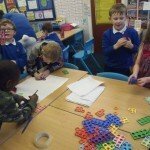 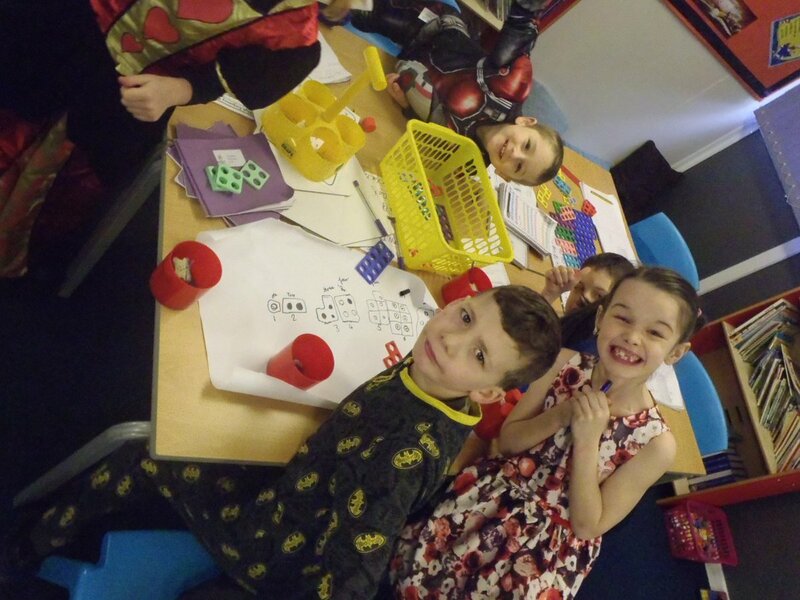 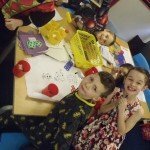 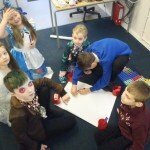 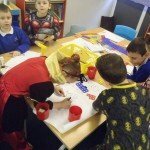 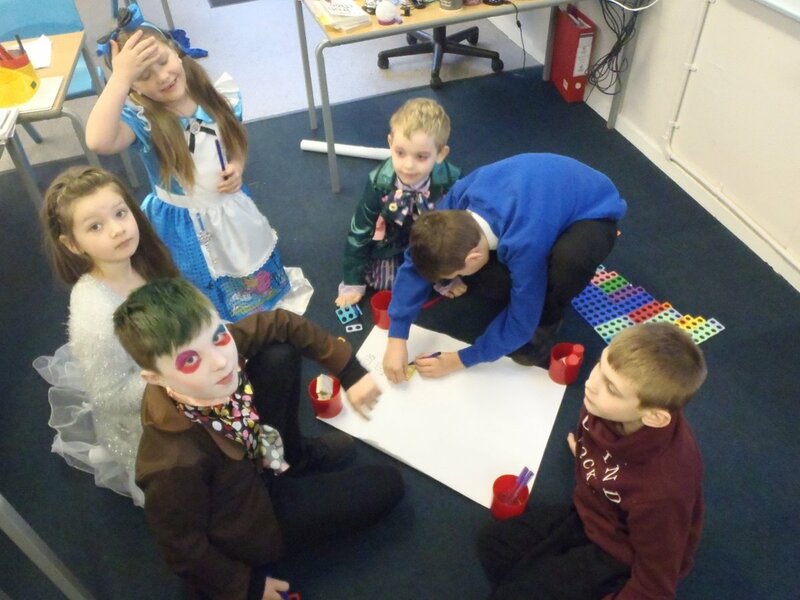 If you get a chance to speak to the children about their learning, they will be happy to share.